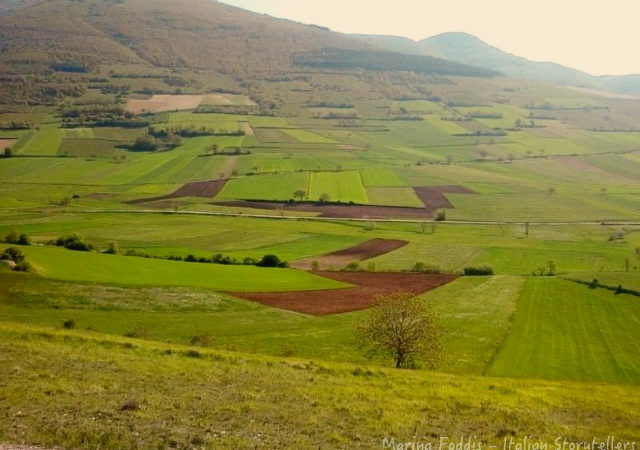 Why you should visit Umbria? I was born in this small region in the heart of Italy and it always surprises me for the beauty of its places. Reachable by plane thanks to the new airport “St. Francis of Assisi ” in Perugia, by train (Foligno is one of the main hubs of Central Italy) or by car, Umbria welcomes you with its simplicity and you will surely be impressed. Why come to Umbria? I will explain you. 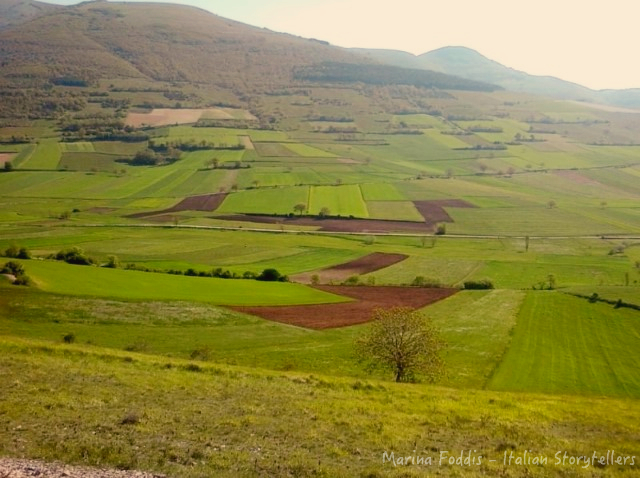 The color that best represent Umbria is the green of the hills, the valleys and woods that cover it. Here you can relax and enjoy the scenery while tasting a glass of wine produced between these hills. You can also walk in the woods to get in touch with nature and maybe take part in traditional mushroom picking, maybe you could find even truffles, typical product of the area. Horseback riding, hiking trails through the olive groves, snowshoeing and much more is waiting for your arrival. If you love water, here there are the highest waterfalls in Europe, the “Cascate delle Marmore”, but also many rivers where you can enjoy yourself fishing or doing adventurous rafting. Finally, do not forget to visit lakes, especially Trasimeno lake, one of the largest in Italy, where you can enjoy water sports and have fun discovering its islands. Concerning food and wine, Umbria is full of delicious traditional dishes. Renowned for butchery, my land offers also legumes, handmade pasta, all accompanied by fine wines like Sagrantino and Grechetto, just to name a few. The region is also chosen as a spiritual destination for religious tourism, in fact it’s also known as “the land of Saints”. The lives of S. Francis, S. Clare, S. Benedict, for example, have profoundly marked the history of this land and the faith of Umbrians. Every village has something mystical, I tell you. Finally I suggest you spend some hours visiting small towns known for their beauty and their uniqueness. Some of them are become part of the circuit of the “Borghi più belli d’Italia” (most beautiful villages in Italy) and attract visitors from all over the world who love wandering through narrow streets, flowered balconies, ancient fountains and hidden gems in the historic centers. If you are interested in discovering Umbria, follow me with my blog, you’ll discover the unexpected and unforgettable corners of my homeland.